Marina Tsvetaeva was one of the most influential poets of the 20th century – but also one of the most difficult to understand, not to mention translate. This Oct. 8 marked the poet’s 125th birthday, and to celebrate here’s a short list of the most intriguing, but often overlooked facts about her life. 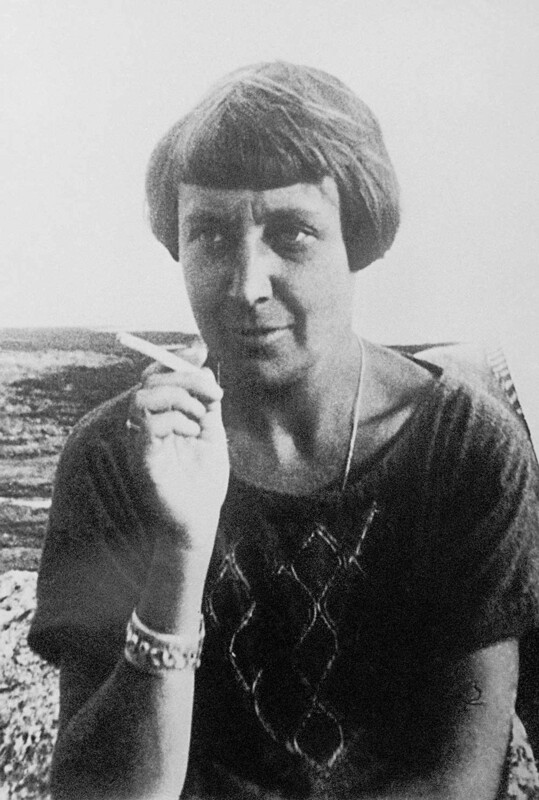 Marina Tsvetaeva came from a very artistic family. Her father was a professor of fine art who founded the Pushkin Museum of Fine Arts, and her mother was a concert pianist, one of Nikolai Rubinstein’s best students. Perhaps because she was surrounded by art and music, Marina was an extremely precocious child. She began writing poetry at the age of 6, and took rigorous piano lessons. At 16 she was studying at the Sorbonne in Paris, and around the same time she started writing poetry in French and German as well. Her first book of poetry was published when she was just 18-years-old. By the time she was an adult, Marina could speak and read in Russian, French, German, and Italian, and her letters to renowned poet Rainer Maria Rilke were written in German. 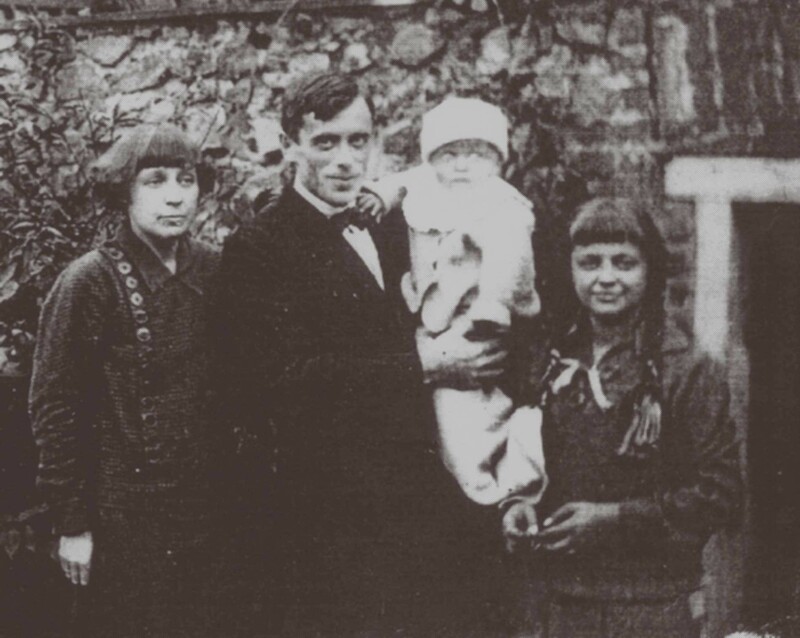 “…having married a widower with two children to the misfortune of those children and of others, while loving and continuing to love the other one…” (as Simon Karlinsky quotes her in his book Marina Tsvetaeva: The Woman, Her World, and Her Poetry (1985). So as Karlinksy writes, Marina felt unwanted by her mother and often daydreamed of being adopted by an imaginary devil. She said she had “a frenzied wish to become lost” in the city of Moscow, when she was as young as three-years-old. When Marina was just 14 her mother died of tuberculosis, but continued to be a central figure to the poet’s writing and development, including in her memoir, My Mother and Music. In 1939 she returned to Moscow after spending almost three decades in exile. She and her son Georgy (called often “Mur”) joined her daughter, Alya and husband Sergei Efron. According to the Oxford Companion to English Literature, Alya’s fiancé was an NKVD agent tasked with spying on the family. On Aug. 31, 1941, in a state of utter despair Marina hanged herself. However, there are several notions as to why the famous poet committed suicide. Some say she was visited by NKVD agents who forced her to hang herself. The scholar Irma Kudrova offers three more possibilities concerning the poet’s death: 1. Marina’s sister, Anastasia, insisted that the poet kill herself in order to save Mur - 2. She suffered from mental illness - 3. She feared recruitment by the NKVD. Like the beauty a family never needs. To praise, the apotheosis: Why to me? The law of stars, the formulas of flowers. Trans. by Paul Schmidt, The Bitter Air of Exile, 94.